To kick off the year at filmfront, we will be screening a work that circulated on the eve of this country’s new era, first on BBC’s iPlayer and then across various websites. 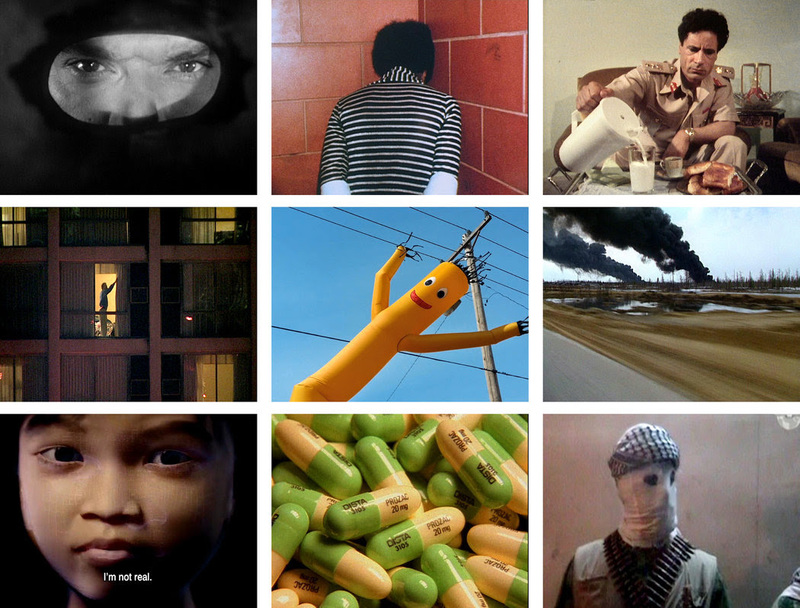 Adam Curtis’ HYPERNORMALISATION was discussed, shared and praised for the way in which he speculated about the political and cultural ulterior motives of governments, technocrats and bankers in the West. The documentary forms a complicated web of connections showing ways that governments implemented “perception management” techniques to keep a general population controlled within a reality of its choosing. The conspiracy thriller spans decades and ranges from New York City to Damascus to Moscow with political protagonists Hafez and Bashar al-Asad, Donald Trump, Vladimir Putin and Muammar Gaddafi to list a few. Join us for a restoration screening of the beloved Albanian classic directed by Xhanfize Keko, one of the seven founders of "New Albania" Film Studio, and Albania's first woman director. The shorts and features of Xhanfise Keko (pronounced Jonnfeesa Kayko), all of which center on children’s themes and preoccupations, occupy a pivotal yet controversial place in Albanian cinema. 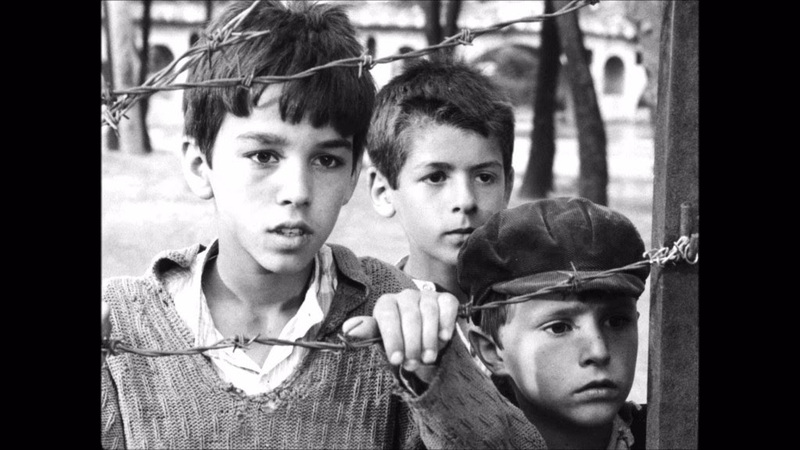 These films were among the most popular of Albania’s Communist era, and remain widely loved. But affection is now tempered with ambivalence about their association with an era many Albanians would prefer to forget. Keko is also the only female director in the history of Albanian cinema. When she died in 2007, she left behind a remarkable legacy of nearly a dozen features virtually unknown to Western critics and audiences. The Albanian Cinema Project's English-subtitled restoration of TOMKA AND HIS FRIENDS is a rare chance to look at moving images from a society that was closed off from the rest of the world for decades. TOMKA AND HIS FRIENDS brings us into the compelling story of a group of young boys working to defend their homeland from the occupying German army in the town of Berat, Albania circa 1943. Tomka’s opening tracking shot of the young barefoot protagonists who live under the Nazi occupation signals a vitality missing from nearly all Albanian cinema of the era. When the young boys discover the Germans have transformed their soccer field into a base of operations, they plot revenge. Aiding local partisans (Communists, of course, though this is not stated), Tomka and his pals spy, poison the occupiers’ guard dog and help the partisans in a spectacular act of sabotage. Q&A and conversation following the screening with Regina Longo, Director of the Albanian Cinema Project! Curated by Maria Tzeka. Doors open at 7:30PM. Limited seating available.